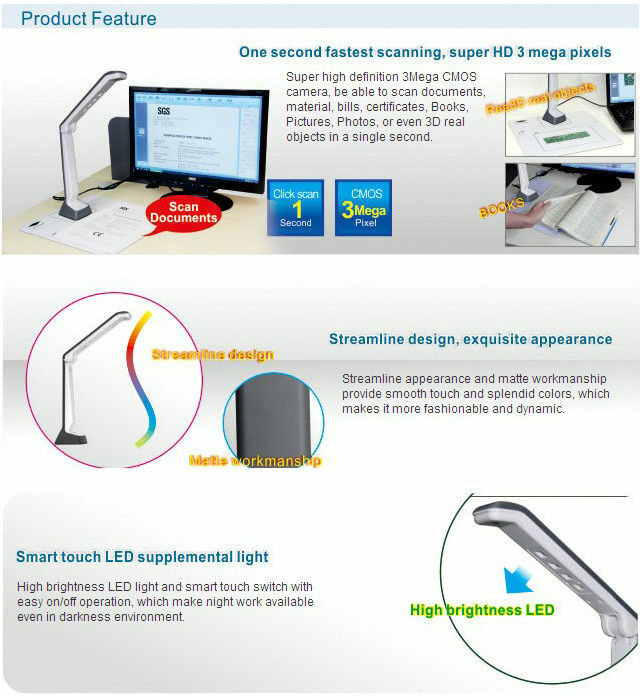 High speed document camera is designed by Shen Zhen Eloam Technology ltd. It is the first new ultra portable low carbon office supplies. 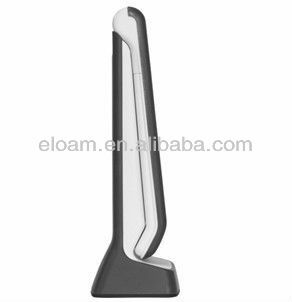 Eloam Technology is the No.1 webcam supplier in Mainland China. We have been providing reliable services for renowned names such as Carrefour, Guillemot, Leadtek for many years. Adopt high quality 3mega HD CMOS, owns auto-focus,function, imaging up to professional standard. 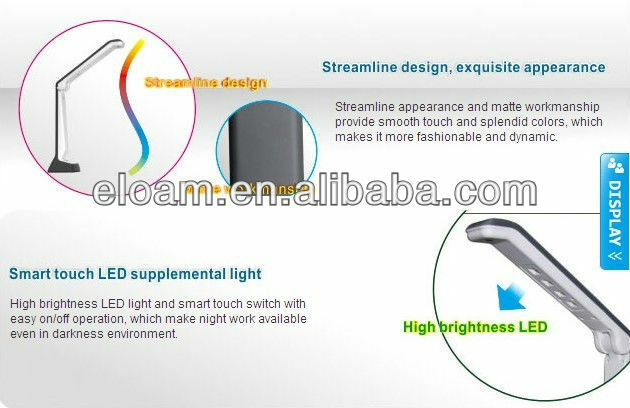 connect with projector, match with the present platform, project the real object into the big screen, makes the meetings, courses, demonstrations more vivid. 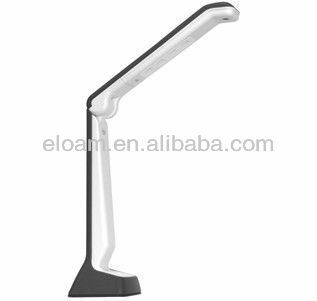 3,Green environmental, low carbon energy saving. 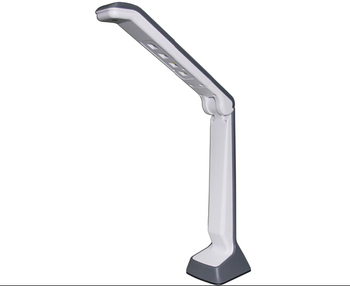 adopt USB connect with computer, no need extra power-supply and san ,High-quality image scan documents. 4,Profession presenter cloth-table, location shooting. the cloth-table marked the size of ID,A4 paper and other standard documents,just need put them to the right size when you scan,Quite convenience and time saving. record and playback media demonstration videos, apply to lab. operation steps,Product training and demonstration. The software has strong image editing processing functions,such as images shear, rotation, add text, adjust the saturation, contrast, brightness and binary processing. 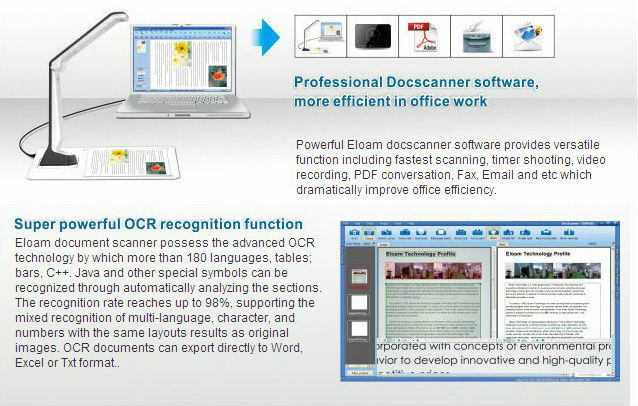 Eloam has leading character recognition technology,Text, form, symbols are recognized easily,Support multinational language recognition, recognition rate of 98%, directly save as word document after recognition. 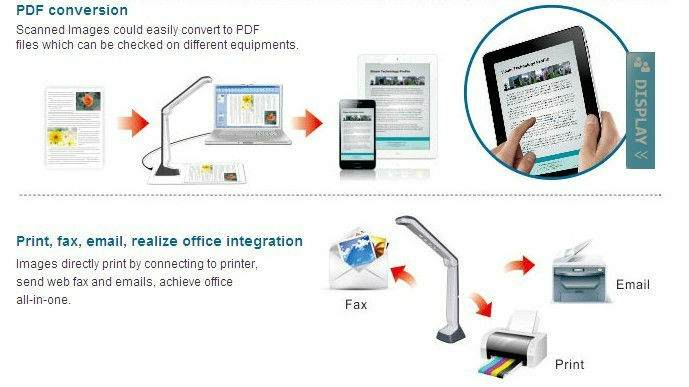 Only one click to convert pictures to PDF file,can be read in a variety of equipment.